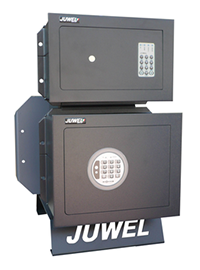 Since 1922, JUWEL S.r.l. 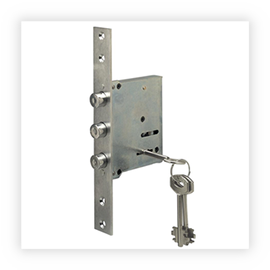 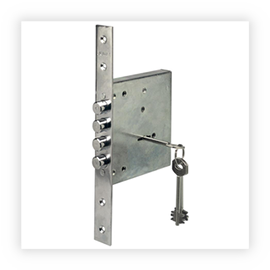 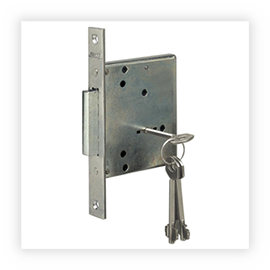 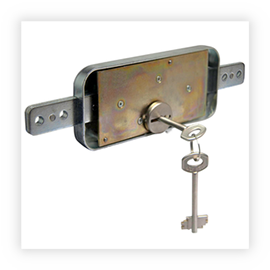 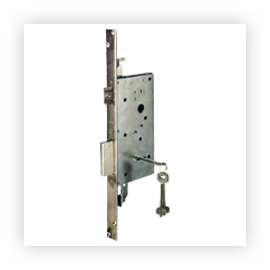 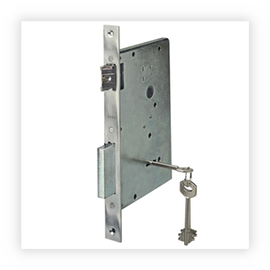 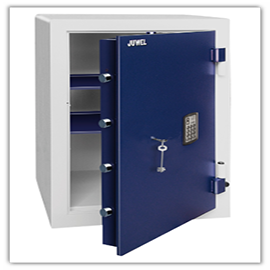 has been one of the leading manufacturers of wall, furniture and hotel safes and mortise locks for doors. It is EN ISO 9001:2008 certified to guarantee quality and reliability. 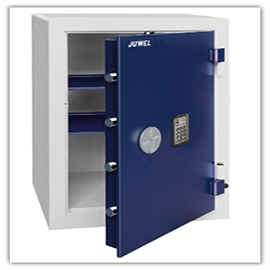 Many products have obtained prestigious certifications recognized at European level, such as EN1143.1 for mobile safes and EN 14450 for wall safes for domestic use. 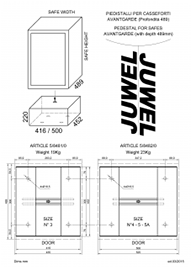 JUWEL S.r.l. also produces security locks with the brand SERCAS double bit key anti-handling, mechanical combinations with 2-3 disks anti-handling and digital electronic combinations, many of which are certified EN 1300. 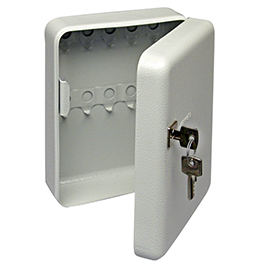 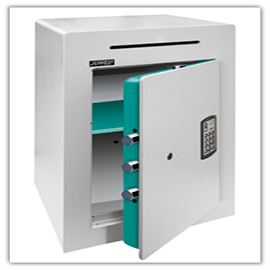 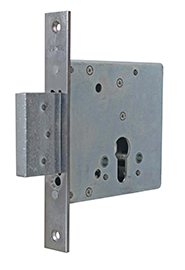 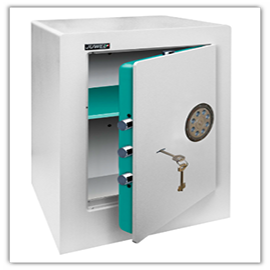 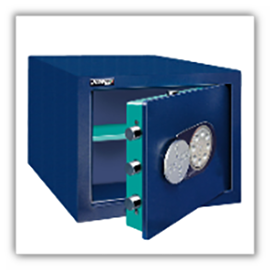 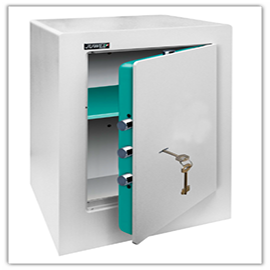 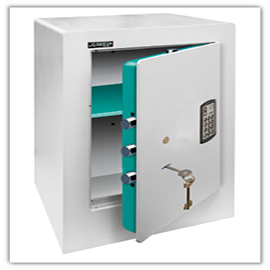 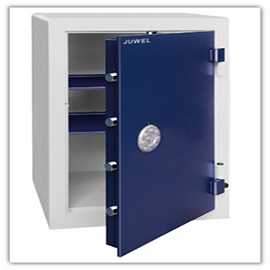 All JUWEL safes are fitted with SERCAS locks. 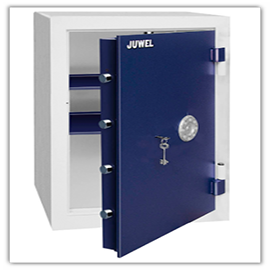 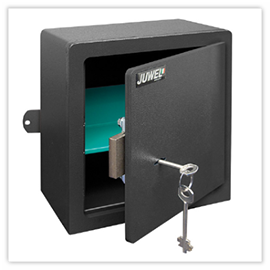 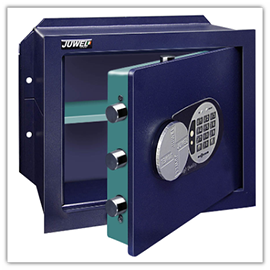 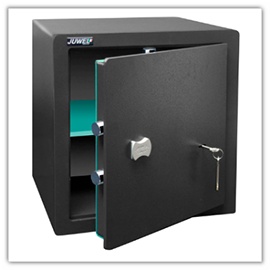 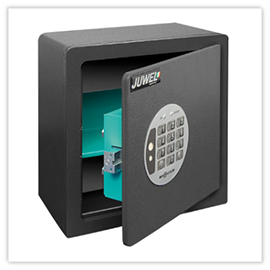 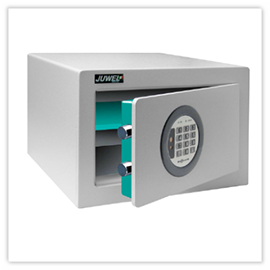 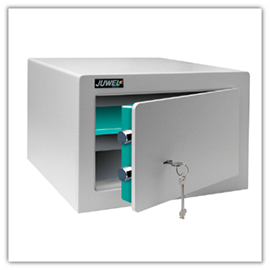 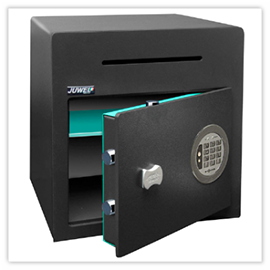 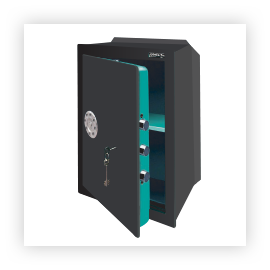 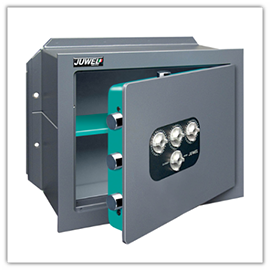 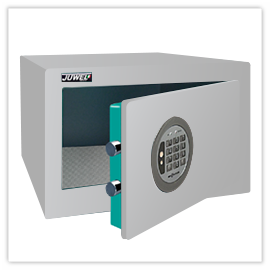 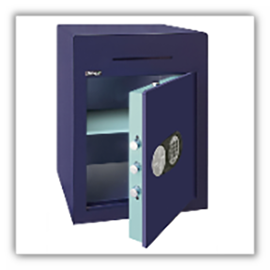 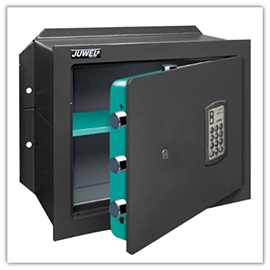 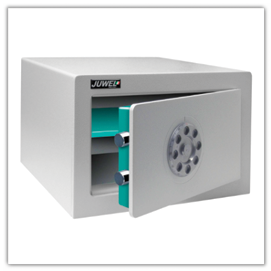 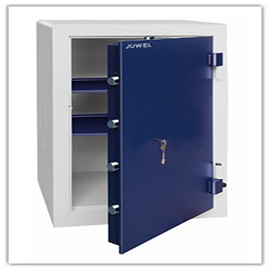 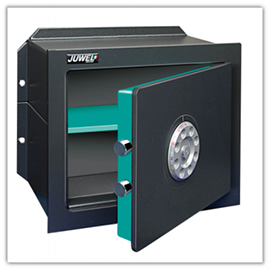 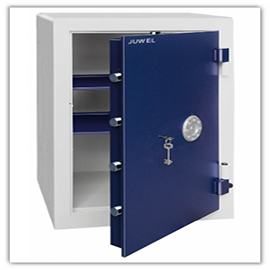 For both safes and locks, JUWEL offers a wide range of products, as well as an extensive network of authorized dealers and service centers able to intervene professionally even after years. 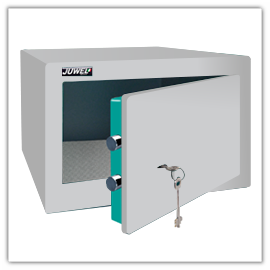 All JUWEL and SERCAS products are entirely made in Italy. 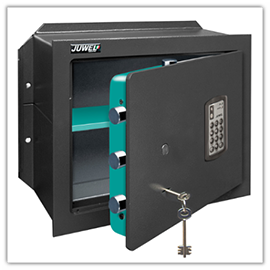 Extremely fast opening system, however, requires the safe custody of the keys, all equipped with anti-manipulation devices. 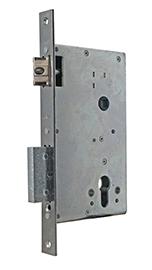 Most locks have obtained the European Quality Certificate according to EN 1300 Class B. 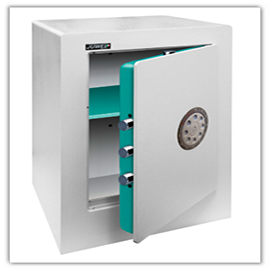 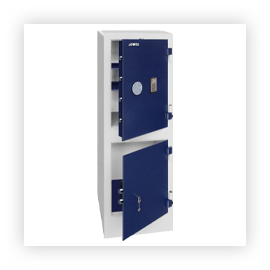 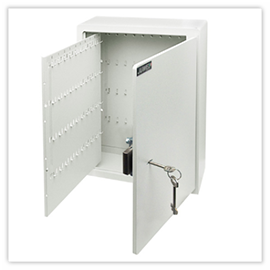 Practical and fast system, recommended for those who frequently use the safe. 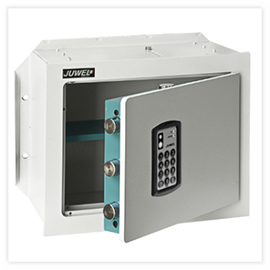 Possibility of having an emergency code (e.g. 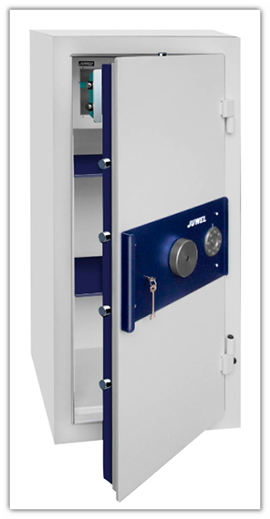 for hotel use), or a delayed opening system that can be programmed from 00 to 99 minutes (TIME-DELAY or Anti-Rapina system). 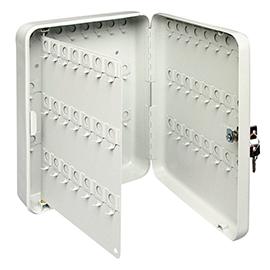 Battery operation. 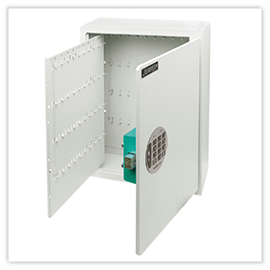 CE tested electronic systems. 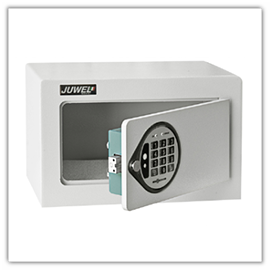 There are models with emergency key. 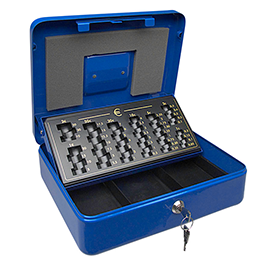 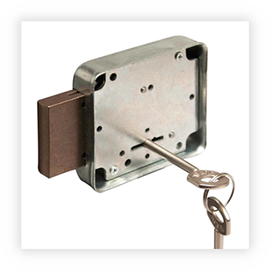 High reliability mechanical locking system, avoids the problem of managing keys. 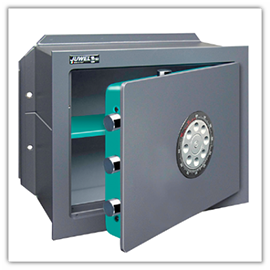 The combination is composed directly on the disk (telephone type) on the front of the safe. 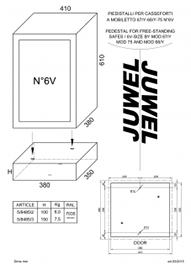 It requires a careful precision of composition. 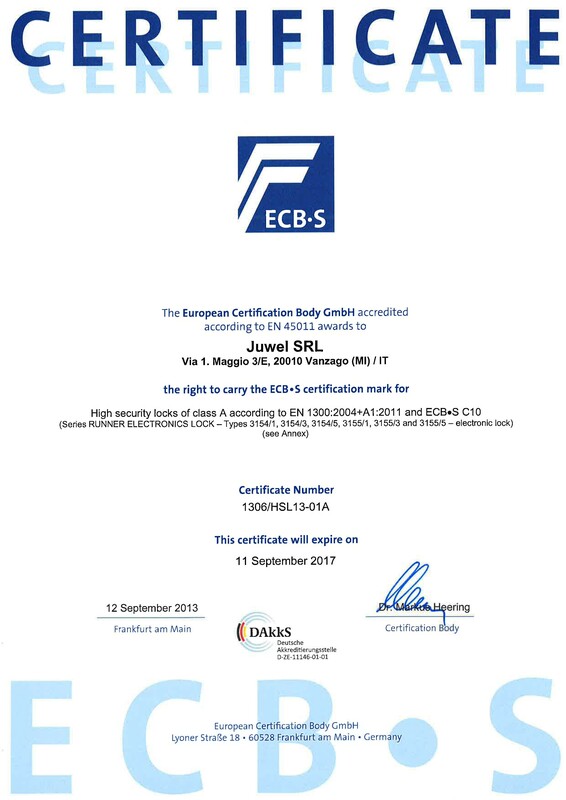 The combinations with 3 numbers have obtained a European Quality Certificate according to EN 1300 Class B. 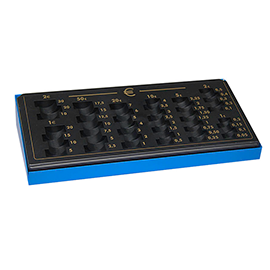 There is also a combination of "3 Buttons" with alphanumeric opening, practical and fast but with the possibility 'of the number of variations reduced compared to the combinations of 2 and 3 numbers. 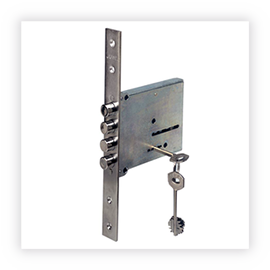 The opening movement is controlled by the key and can be locked by different types of mechanical or electronic locks depending on the models. 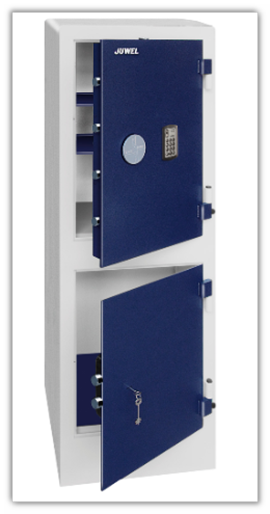 This system is recommended when more than one person uses the key opening of the safe but only one person in charge has access to the combination of lock (e.g. 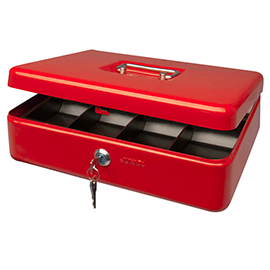 office use). 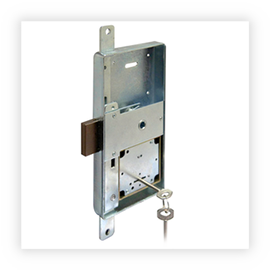 The fact of having a mechanical or electronic device that locks the key opening ensures high security if the key is stolen or lost. 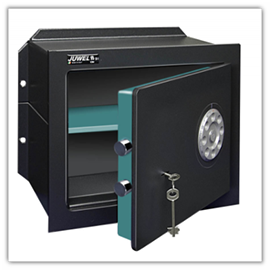 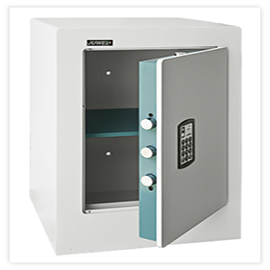 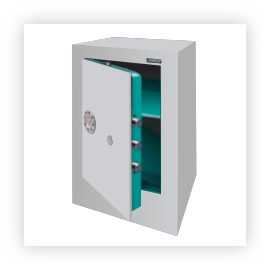 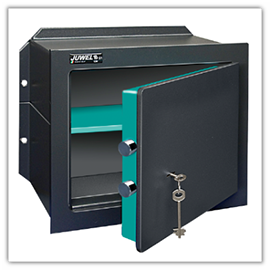 European regulation that classifies the resistance to burglary of safes for private use. 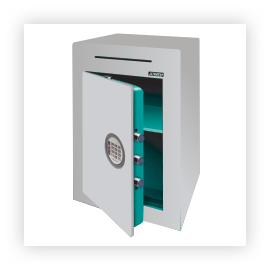 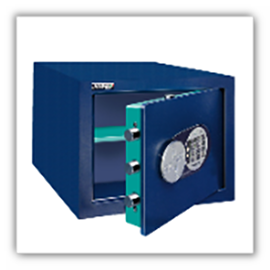 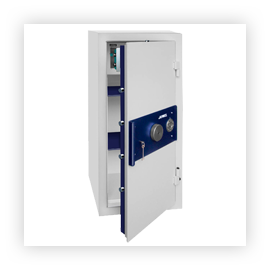 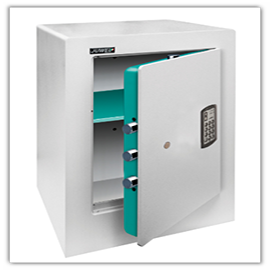 European standard that classifies the burglar resistance of safes for professional use.